Earn $19.89 in Rewards credit (1989 points) What's This? 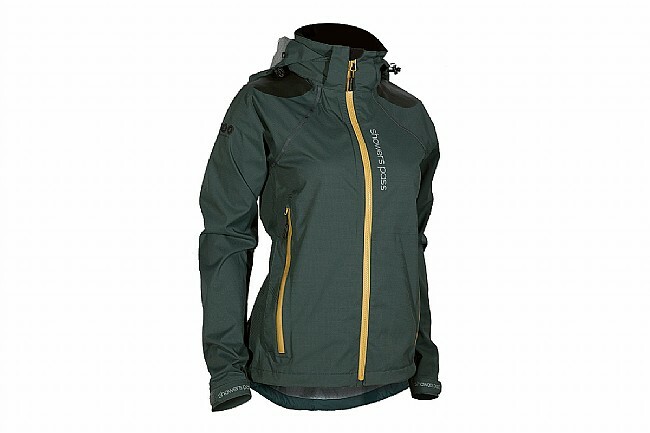 The Women's IMBA Jacket from Showers Pass is a lightweight yet durable waterproof-breathable hardshell that’s ready to hit the trails. 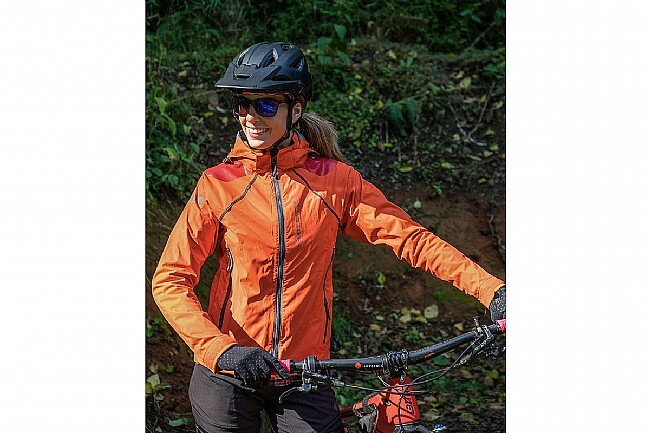 It offers a unique combination of lightweight 2.5-layer hardshell waterproof breathable performance fabric, ventilation, and reinforced shoulders that seamlessly transition style, comfort, and design from mountain bike to trail and, even to everyday errands around town. 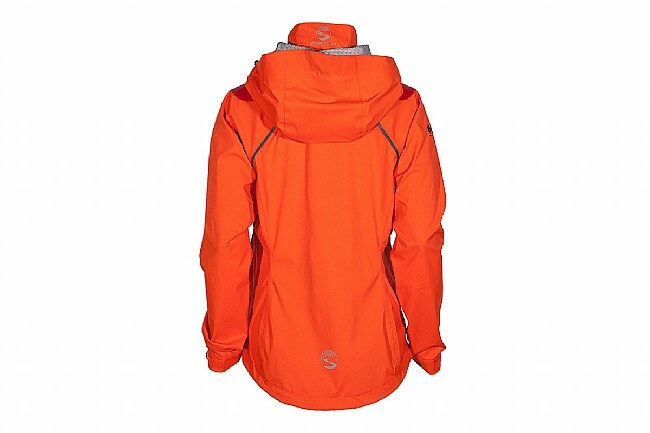 Artex™ 2.5 layer waterproof-breathable hardshell fabric. 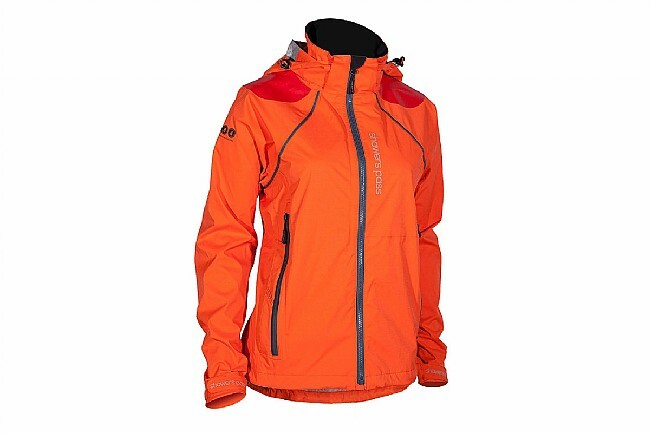 YKK Aquaguard Vislon water-resistant front zipper. 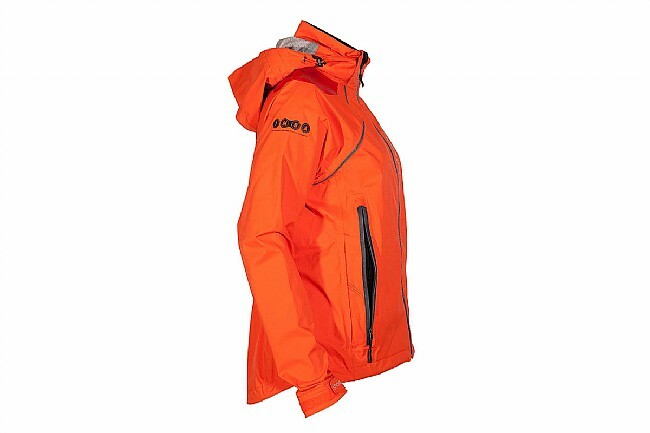 360 degrees of 3M™ Scotchlite™ Reflective Material trim. Inside chest pocket with audio port. Chest 34"-35" 35"-36" 37"-39" 40"-41"
Waist 26"-28" 28"-32" 33"-36" 36"-38"
Hips 34"-36" 37"-39" 40"-42" 43"-44"